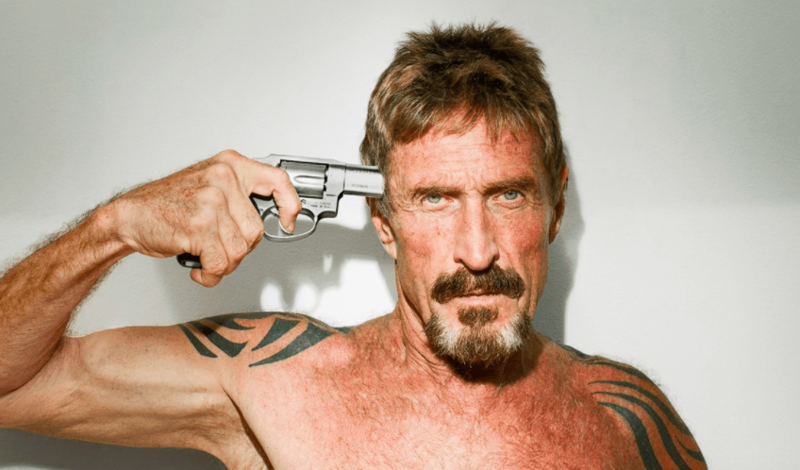 On different occasions, McAfee has been the voice of the cryptocurrency community, condemning “inhumane” actions of some governments who put a ban on cryptocurrency and the Security and Exchange Commission (SEC) that earlier categorized some coins as security while playing double standard with many others. While the time that McAfee plans to fire his charges cannot be ascertained, the crypto enthusiast is gathering information from those affected by HitBTC services, which he said it is anti-people after it closed access to free health care available through Docademic. The reason, as first stated by McAfee was that crypto exchanges are connected to banks and governments. He added that to take down the whole system (despotic government policies), exchanges must first be taken down. He said he singled out HitBTC because they are the worst. In the same line, McAfee said he had sent eleven letters to HitBTC, however, he has not been replied. Responding to McAfee, HitBTC sent a get well message to the crypto lord, then the exchange published a reply it sent to John McAfee, thanking him for been the voice of the cryptocurrency community. Recently, McAfee released his “unhackable wallet”, Bitfi. The earlier batch of the wallet, according to him, sold out in less than a minute. In the same line, the crypto lord had promised to unveil McAfee coin late last month. Observers have, however, opined that he is looking for a method to dodge the SEC unbendable policy before releasing the coin.